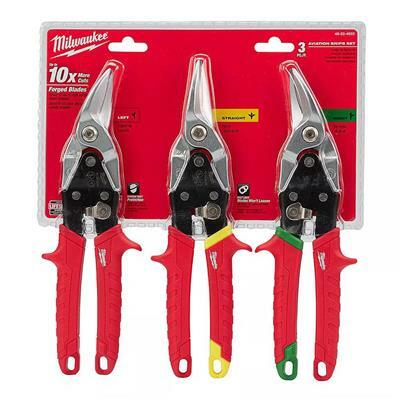 The Milwaukee 3 Piece Aviation Snips Set features forged cutting heads for maximum durability and machined steel blades for precision cuts. 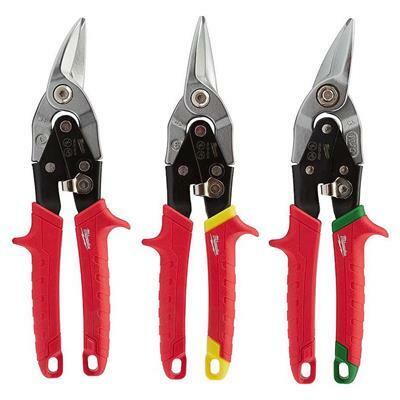 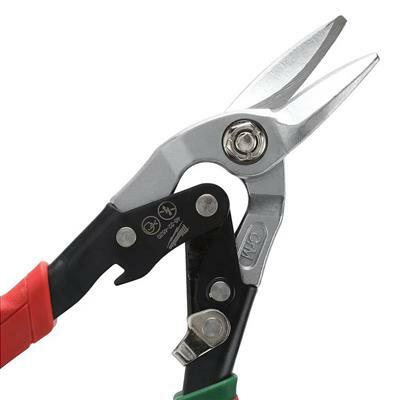 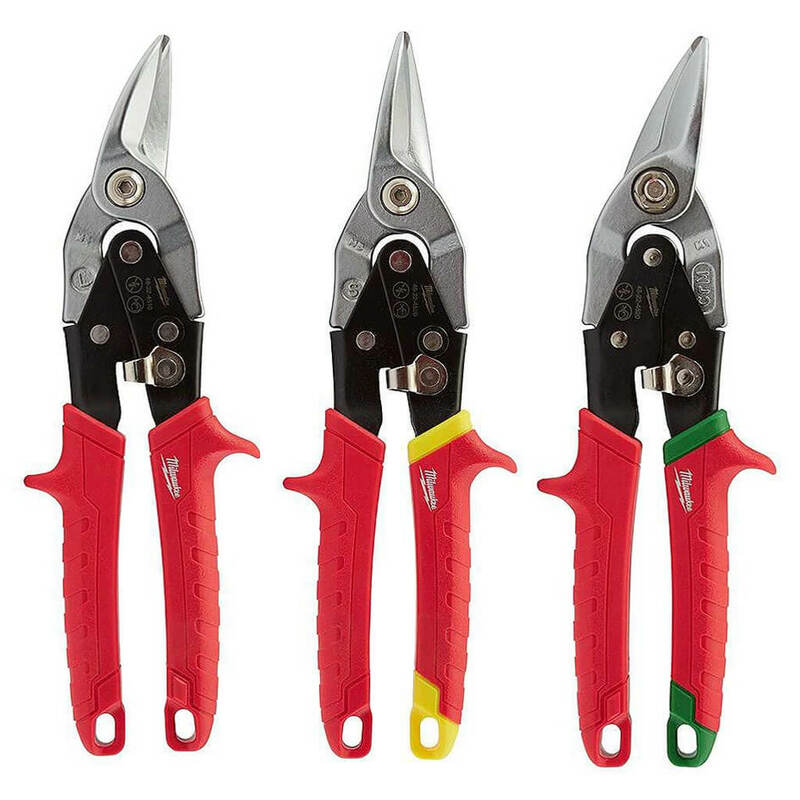 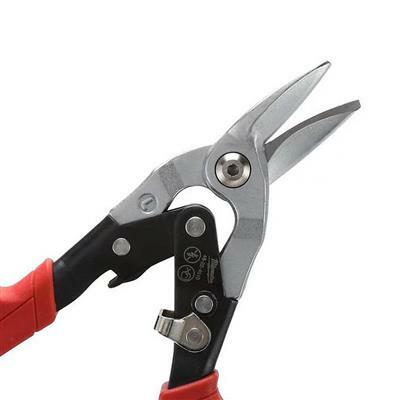 Milwaukee snips are designed with a one handed locking mechanism for ease of use. 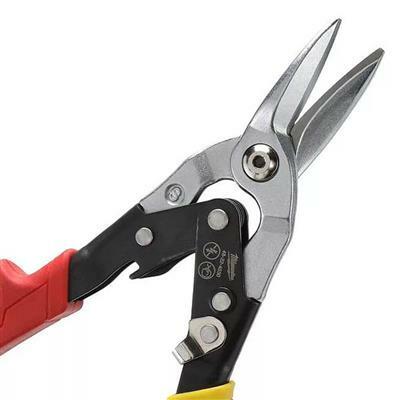 The set includes straight, right and left cutting snips.